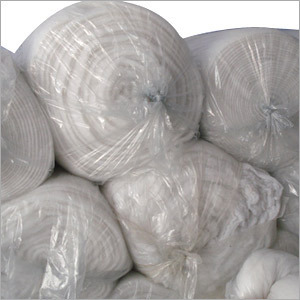 In a short span of time,we have acquired immense expertise in manufacturing,exporting and supplying a world class ambit of Polyfill Fibre Raw Material. Our manufactured range of Fibre Raw Material is renowned for various quality attributes such as durability,strength,ability to withstand harsh weather conditions.All our products are appreciated and demanded by our clients throughout the year.We are a client oriented company,hence we ensure that our manufactured range of products are in sync with clients'requirements.We develop our product only after a comprehensive market research and analysis .In this regards,we are assisted by a our highly capable team of professionals.They possess great amount of industry experience and domain expedites. Shri Bhawani Textiles Mr. A. K. Garg 301, 3rd Floor, Plot No. 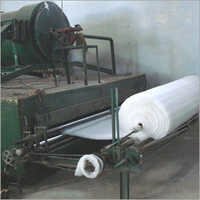 11, Aggarwal Central Plaza,, Sector-5,Dwarka New Delhi, Delhi - 110 075, India Email: sbtextile@rediffmail.com Telephone: +(91)-(11)-25082329 Mobile : +(91)-9811043231/ 9310288460 Fax : +(91)-(11)-25082330 SUPPLY KOREA FIBRES VERY GOOD QUALITY, DOWN PRICES BETTER IN RELIANCE FIBRE.LAW-MELT,15DN/6DN CONJUCATE AND VIRGIN,SILKY AND NON-SILKY. Copyright © 2009-10 by SHRI BHAWANI TEXTILES All Rights Reserved.